Pondering projects and goals for the new year always makes me reflect on the year past. There was the re-launch of version 3.0 of Entre Nous, which took place in January. Also a memorable Altitude Summit occurred at which I met an array of uber talented gals getting their hustle on. In February a relationship with someone from my past was rekindled. There was, as well, the celebration of my 9 year blogiversary with un petit giveaway. I also got my knitting on again after a hiatus of several years. A monumental tete-a-tete with SJP, while she was on her whirlwind tour promoting her new shoe line, took place in March. Along with a jaunt down to LA for a girls trip with the Sophisticated Biotches (a gaggle of my besties). In April I collaborated with the illustrious fashion illustrator Maya Beus on a piece I commissioned titled "Girl with Flower Crown". I also, monumentally (for me), eliminated gluten from my diet. In May the illustration by Maya was showcased when my online shop, Life Styled, launched. Launching Life Styled was by far the highlight of the year. May was also my birthday month and there was a lot of fun had. But catching a theatrical performance of my favorite movie, 'A Room with A View', was one of the best moments. On the blog I launched my 'Behind the Scenes' interview series and 'Blogger Book Club'. In the realm of superficiality, I discovered the joy of lash extensions and nail art. Oh my poor pocketbook. Finall,y I received a promotion and raise at the 9 to 5. Stellar Birthday month to say the least. June was a bit of a blur. In July my little sister tied the knot in a gorgeous wedding. Followed by a girls road-trip to Cannon Beach, OR with the same gaggle of girls as the LA trip. In August I took up Raku pottery and Pilates. September's highlight was sailing aboard a catamaran. In October I attended a Lena Dunham book reading which was brilliant beyond belief. November and December were the usual swirl of holiday activities. Though I did conquer a fear of mine early in December. I gave a talk on history and art to group of 30 and managed not to faint once. Hooray! Though 2014 wasn't all rainbows and unicorns, why bother giving another thought about those moments you'd rather forget? Alas, I had my fair share of tears and mini breakdowns. It was certainly a roller-coaster of a year, with more highs than lows thankfully. 2015 already has a few highlights and we're not even ten days in. I reconnected with a friend I hadn't been in contact with in 15+ years, oh the memories. Then I won a contest for a free hotel stay at a hotel in Seattle I frequent. I'm moving out of my current abode in May, the only question is to where. In regards to the blog, I'd like to add a few more regular series ala 'Behind the Scenes' and 'Blogger Book Club'. I'm contemplating monthly craft and cocktail features. The future of Life Styled hopefully includes a petite brick and mortar shop or a pop-up shop at the very least. 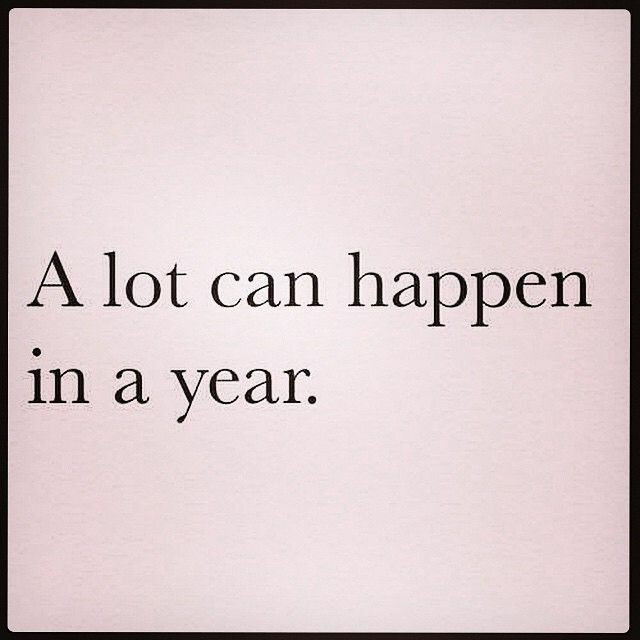 I don't know about you, but I can't wait to see what 2015 holds. Life of late summed up via Instagram. Since I had holiday brain I forgot to post November Instagram photos, so this month is a twofer. Presecco soaked gummi bears. What could be better. A fortuitous fortune accompanied my NYE chinese take out. Going to the movies is my happy place. Candy and Macarons and Nail Polish. Oh, my! Jeff Koons on display at SAM. 'Women, Work & The Art of Savoir Faire' deserves a place on your must read list. Morrissey, looking dapper as always. A musical theatrical version of 'A Christmas Story'? So there! Rewatching 'Christmas Vacation' for the umpteenth time and what did I spy? Grandpa with a copy of Sassy! Even the powder room got a touch of Christmas decor this year. Zebras and Leopards and Malachite! Oh, my! Morrissey was FURious at me! An Old Fashioned accompanied by the best smoked salmon EVER. Willows Inn for the win. Can't get enough of the chain link garland decking the Christmas trees at Nordstrom. Matching your manicure to the weather. That's a thing, right? Rainbow connection on my way to Thanksgiving dinner. Houndstooth socks if you please. Matching manicure and mug. That's a thing too, right? Getting my holiday cheer on. The start of another epic meal at the Willows Inn. Getting my "paint your own pottery" on. Oysters at Rock & Rye. My half Birthday spoils (otherwise known as your "cupcake day"). The hallowed Starbucks Christmas cup.